Selpal | Every. One. Connected. Selpal is the newest and best way to shop. 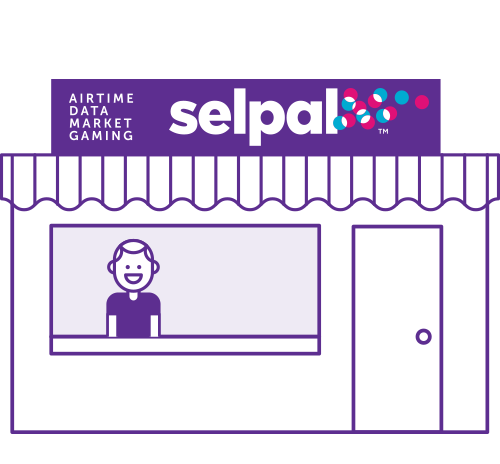 Selpal connects merchants (which we call Store Traders) and mobile merchants (which we call Street Sellers) to customers and suppliers. Best of all Selpal is FREE! Selpal is an ecosystem that connects Sellers to Customers and to Suppliers. Selpal is the best way to shop and benefits everybody. Selpal offers customers and sellers MORE products – airtime, data, electricity, DStv, LottoStar and EASY money when you buy the groceries you always buy. 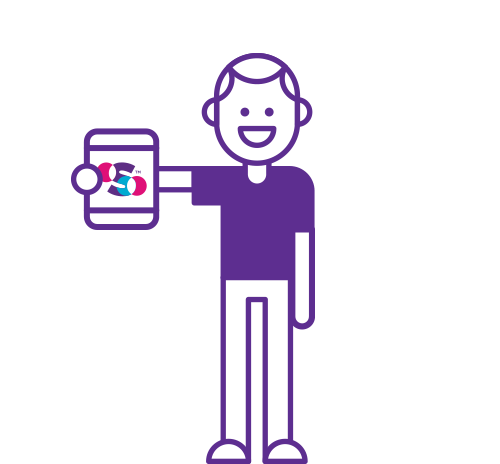 With every purchase and every sale, Customers, Street Sellers and Store Traders earn quick, EASY money! Everyone should become a Selpal Customer. Buy what you always buy, and EARN DOLLAS. Spend your DOLLAS on any Selpal product you want. Start your own business using your smart phone. Sell airtime, data, electricity, gaming, DStv and much more. Earn EASY money wherever and whenever you want. Selpal will increase your sales, profits and customers. Earn extra EASY money when you sell the products you always sell. Sell virtual products like airtime, data, electricity, DStv and gaming, and earn more money. Selpal supplier can sell to any Selpal Store Trader without using cash. 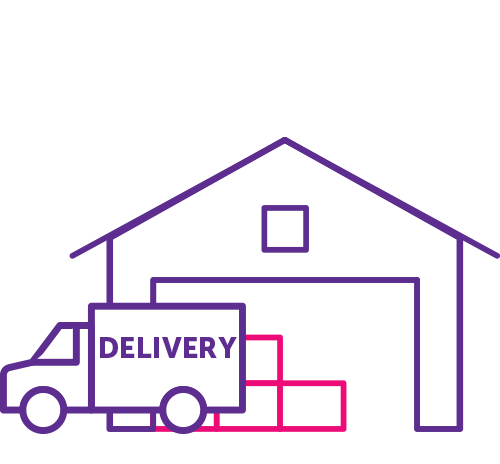 Selpal Suppliers can publish stock levels to Selpal Store Traders and receive orders and payments without using cash 24/7. Dollas are Selpal’s currency for customers. Everytime you buy anything using Selpal – from your favourite brands to airtime – you will earn Dollas. Dollas are very valuable. Dollas are real money. By buying your normal monthly brands you could earn 50 000 Dollas (R500). That’s EASY money! REMEMBER every time you buy something you get Dollas. Your Dollas are automatically saved in your Dolla Wallet. The Vault is a safe, convenient, 24/7 access account to store and save your cash. Customers, Street Sellers, Store Traders and Suppliers can transfer funds with no risk and no delay from their Vault account. 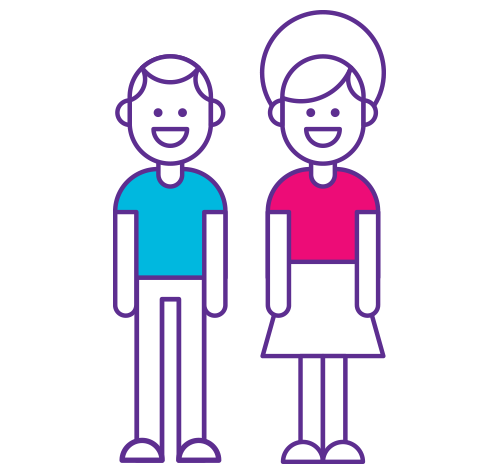 The Vault gives Customers, Street Sellers, Store Traders and Suppliers the freedom to save their cash and purchase what they want, whenever they want.